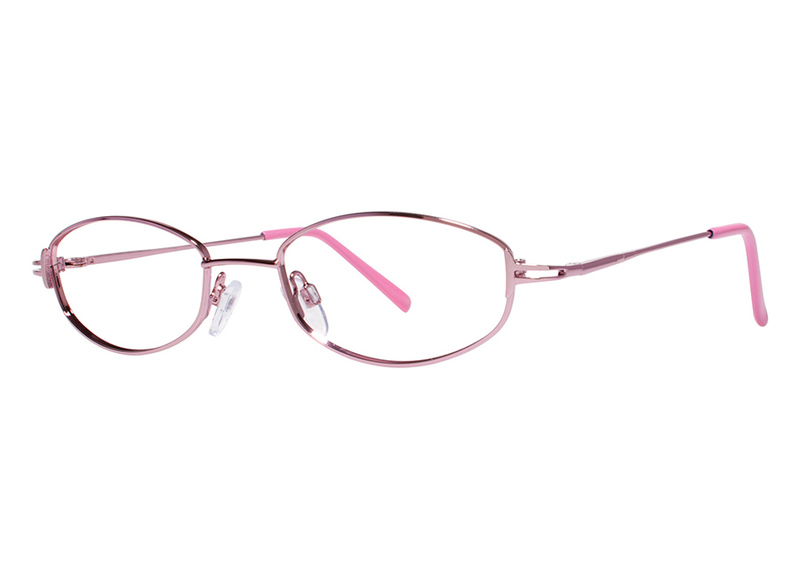 Select a frame collection (Men, Women, or Children) and select the frame you would like. 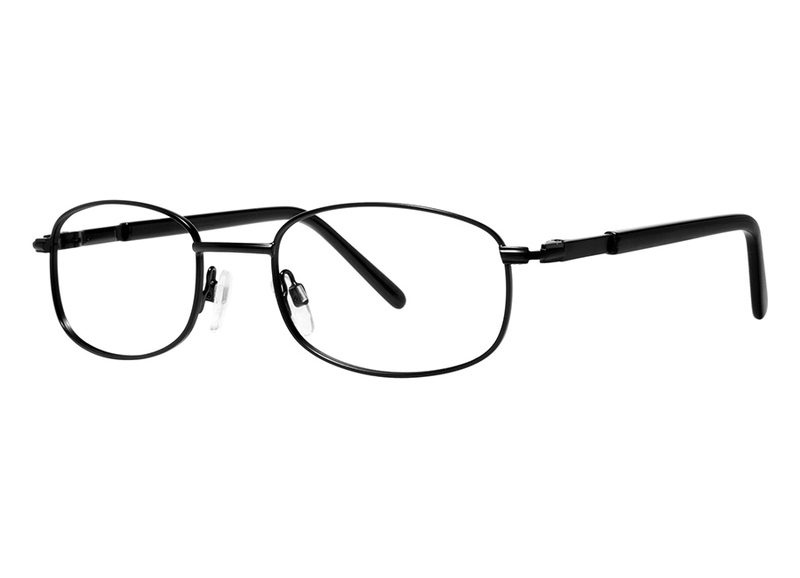 Need help choosing a frame? See our instructional videos here. Enter the Voucher Number you received from New Eyes for the Needy and your First and Last name to start the order process. You then enter the address to which you want your eyewear sent, along with the information on your eyeglass prescription. Need help with your prescription? See our instructional videos here. We process the order and send it to the address you provided - simple! You can check back here by using your voucher number and name to check the status of your order. Complete the fields below to check on the status of your order. Please choose a gallery below to view available frames. 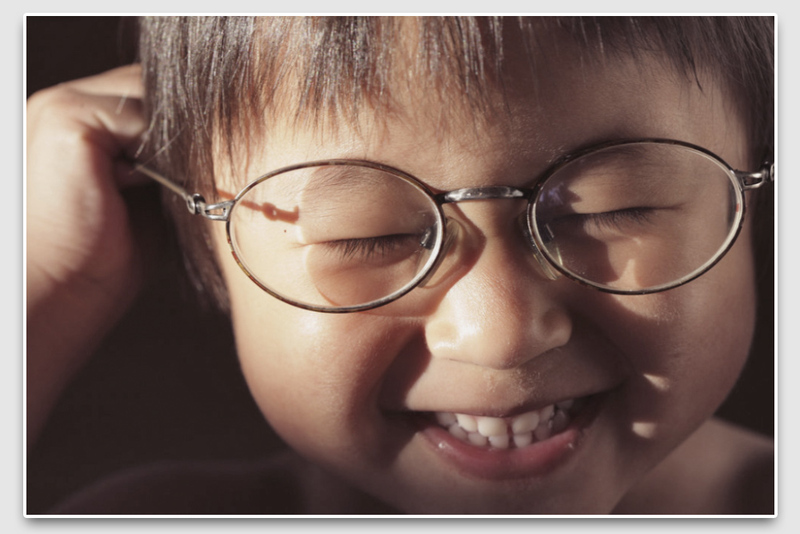 Since 1932, New Eyes has provided clear vision to over 8 million people in the United States and throughout the world. 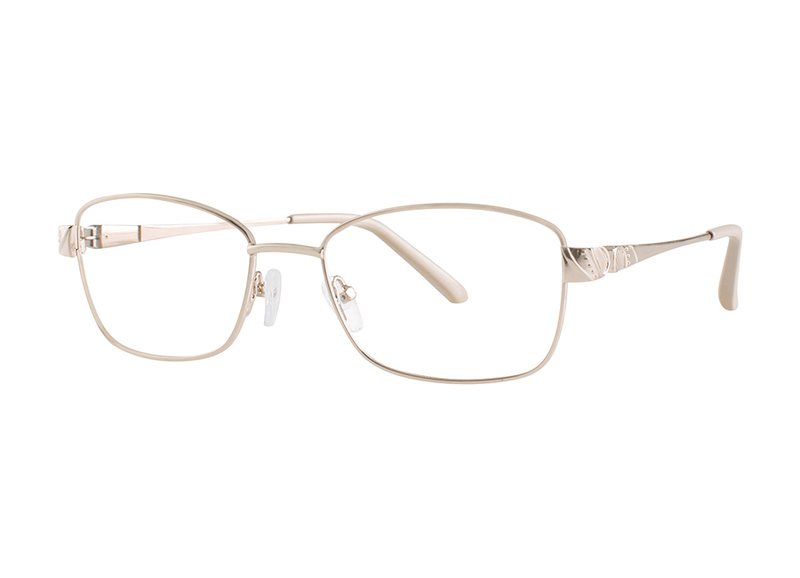 We purchase new prescription eyeglasses for U.S. residents in financial need and distribute used glasses to the disadvantaged in developing countries. New Eyes for the Needy is a 501(c)(3) not-for-profit organization founded in 1932 to improve the vision of the poor. New Eyes operates primarily through volunteer efforts and is overseen by a Board of Trustees. The paid staff consists of an Executive Director, U. S. Voucher Program Coordinator and part-time Community Relations Coordinator. Recycling programs, including the sorting, testing and packaging of used glasses, are operated by hundreds of adult and student volunteers. Copyright © New Eyes 2017. All Rights Reserved.